By: Rob Reid June 17, 2018 June 20, 2018 UncategorizedLeave a Comment on Live. Breathe. Move. Yoga. > Live – Living life to the full. Making the most of every day. Being positive. > Breathe – Lengthening the breath. Stimulating the body. Calming the mind. > Move – Strengthening the body. Improving stability. Enabling relaxation. > Yoga – Uniting body, mind and breath. Teaching safely. Providing inspiration. Hello, I’m Rob. I have been practicing yoga for 10 years and teaching over the past year. 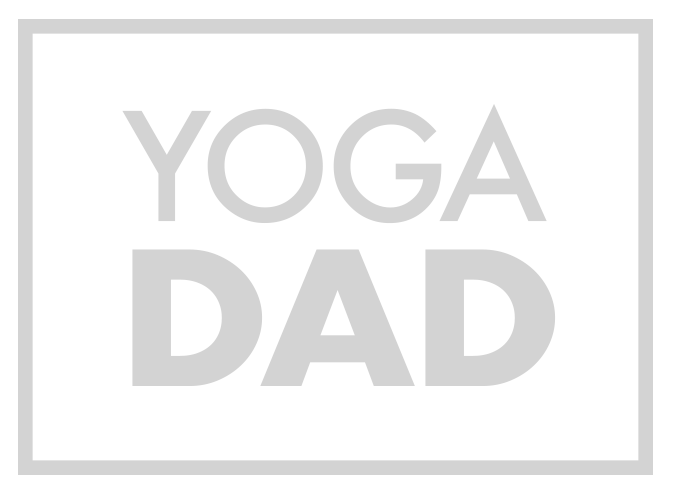 I love to inspire others (including Dads) to do yoga. I run beginners hatha yoga, yoga for cyclists, mens yoga and 1-2-1 yoga in central Bristol, Keynsham and the surrounding area. I run yoga classes that are specifically designed for cyclists. These focus on easing aches and pains, preventing injury and improving performance. 50 Men. 50 Mats. London. BlogLeave a Comment on 50 Men. 50 Mats. London.